If patients start to object about dental treatments, it is important to ask them what their reasons are. 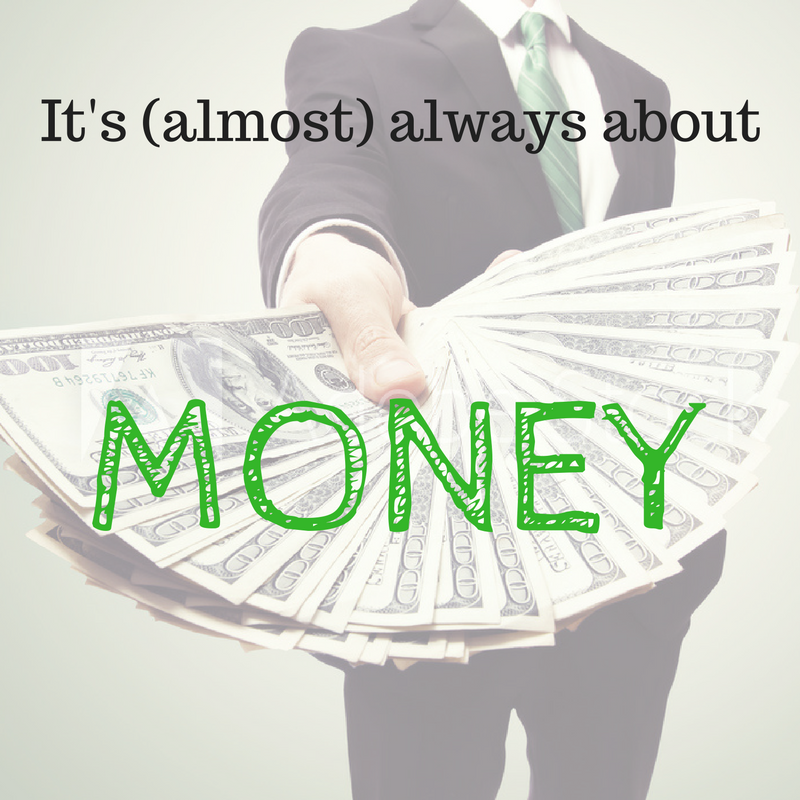 Money should never be a barrier to receiving the right dental care! High quality dental care can be expensive for certain demographics, and in those patients a more limited but affordable plan may need to be offered. Some affluent individuals can also object but some of them are prepared to pay thousands of dollars / pounds for stuff they really don’t need. In theses cases they need to be educated that their oral and dental health is far more important than the toys / jewellery they buy. With some of course one can never win – but than the Lord we live in free societies where people have a choice. This is very insightful, I really like this blog. It is not the money. First time in my life I have good insurance. I’m done with dentists. Great Article, Totally agree. and such a great thing i learn. Now days, Dental treatment costs are really effect us. Alan, this is a very good outlook. There are so many different moving parts in customers – for some, anxiety will leave money as a second thought. We, for example, have focused our business around making patients feel comfortable and luxurious during their appointments. I do think this has helped the issue of anxiety to some degree, and surely has helped many more customers walk out the door happy and relaxed. However, this is not a solution for everyone. As you stated, only a small portion of customers are discouraged by anxiety. So we took your suggestion and started asking patients – is there anything other than cost that’s discouraging you from this? In the end, this question opened many doors for us and allowed us to resolve numerous patient’s concerns – concerns we otherwise would have never known about. I suggest others try this out, too. Thanks for your work Alan! 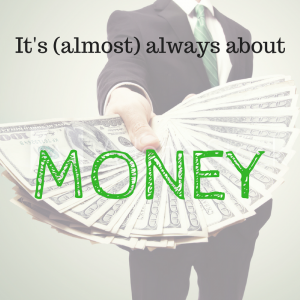 Oh yes, it’s all about the money – great post! What about the patients’ confidence in dentists? If the patient and the dentist are friends or the dentist are well known, that might be better? How placing a dollar amount on one’s health is up to each person, but I would say it is a priority for most. Nice Article. Totally agree and such a good thing I learn. Each person will need to take inventory as to what their financial priorities are, but I do think that most people would put physical and dental health at to the top. While each patient will do their own prioritization, I would say that it is the practitioners responsibility to fully relate the degree of severity of the problem and any further medical repercussions that may develop down the line if not treated.